At some point, everyone has probably been distracted while driving. We’ve looked at an accident as we pass by. We look at a gorgeous house. We change the radio station. We do this while driving because we’re confident in our ability to react in time, should something happen. What about a more active distraction like the use of a mobile phone? Our phones are always with us and when we hear a notification sound, we just have to know what it is right away. Many states, including California, have laws banning texting while driving. California goes further to ban all mobile phone use that isn’t hands-free while driving. But does that make a difference? According to a study by Texas A&M Transportation Institute, there is no discernable difference in reaction time for people who are looking at their phone to type versus people who are talking to their phone. This means the distraction that most states have banned isn’t the cause. The distraction is mental. 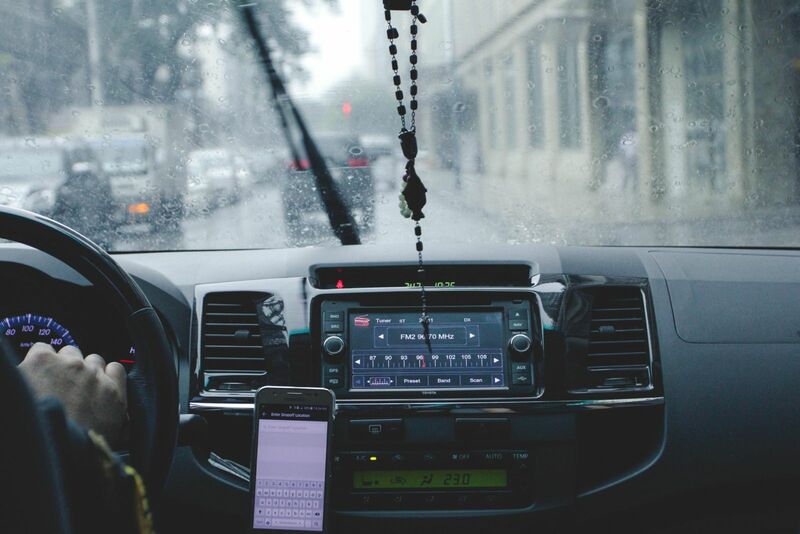 In this study, drivers who were texting by voice and texting by typince, took twice as long to react to changing driving conditions as those who were not distracted by their phone at all. This study shows that the mental distraction of concentrating on what was said in the text and how you’re going to reply is the real distraction. Drivers should instead be concentrating on their task at hand: driving. When people fail to give driving their full attention, accidents happen. These accidents can severely impact people’s lives and even end them. While we wait for California’s laws to catch up with studies like the one from Texas A&M, we still have to deal with distracted drivers on our roadways, whether they are looking at their phone or talking to their phone. As a result, you may find yourself in an accident caused by a distracted driver. If you are injured by a distracted driver, you deserve representation that will fight vigorously for you and get you the compensation you deserve so you can start the healing process. At Steinberg Injury Lawyers, our seasoned attorneys have extensive experience handling automobile accident injury cases just like yours. Call 800-989-6385 today for a free, no obligation evaluation of your case to see how we can help.